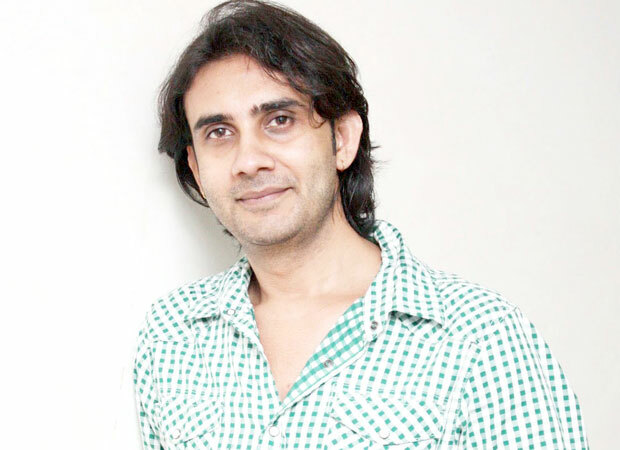 Amongst the many filmmakers who have been accused of sexual harassment, the latest one to face the heat is Sanjay Puran Singh Chauhan. The director, who has gone on to win National Award, was supposed to direct Chanda Mama Door Ke but it failed to take off. Now, model Reyna Vashishtha has levelled sexual misconduct allegations against him when she to meet him for auditions. Reyna Vashishtha has revealed in recent reports that she got Sanjay’s reference from her rakhi brother. While the latter wishes to remain anonymous, he too confirmed it. In the said reports, Reyna went on to speak about how she received a call from him to carry shorts, tops and inner wear for the auditions. After that when she reached his office, he reportedly showed her a woman oriented story of a female boxer. Post that, he asked her to change into the clothes she had got. When she asked him to direct her towards the changing room, reports have it that he asked her to strip in front of him. She expressed shock over his comments but he continued to insist on her stripping further adding that he wanted to see how bold she can get for the role since it is a strong and bold role. She also stated in these reports that he mocked at her saying that five years down the line she would have to strip in front of the director for a role in the film. Reyna concluded about the incident wherein she explained that she did muster the courage to go into the washroom to change. But when she returned in shorts, he apparently tried to touch her thigh and she was left shocked by this incident. However, she claimed that when he sensed her irritation, he added that she shouldn’t mention it to her rakhi brother. Her rakhi brother, who is said to be a former TV journalist, is currently in Indore and he too spoke about the incident in question. While he agreed to the details shared by his rakhi sister, he also went on to add that he was devastated when he came to know these months after it happened. He mentioned that he had referred the director because he had reviewed one of his works Lahore and was impressed with Sanjay Puran Singh Chauhan and thought it would be a great start for his sister. He further expressed his sadness over the experience so sour. In fact, he confessed that he was the one who pushed his sister to make this incident public considering that the Me Too movement is gaining momentum. Sanjay Puran Singh Chauhan has denied the allegations categorically adding that Reyna is still on his Facebook and questioning about why she still has him on her Facebook account and that she has continued the same without any personal vendetta or revenge. He added that he met her during a professional setup after much insistence from her rakhi brother but he later had a fallout with her brother. He also maintained that he met without any promises. He had alleged that she has been falsely accusing him because she never got any work through him and that she may have wanted to repay a favour to her rakhi brother.